The DeLuxe Group was well known in Marlborough as a company which operated buses and coaches for passenger transport since the 1920's and was also well entrenched in the hospitality industry.  In 2003, the DeLuxe Group changed focus moving into property development "DeLuxe Property Group" and dealing in Automotive sales - "DeLuxe RV Group". Our focus is to develop “property with style”. 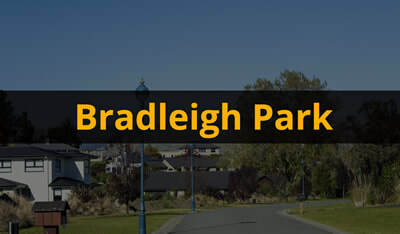 Two of our developments Covent Gardens and Nottinghill have now sold out leaving Marlborough Ridge at Fairhall and Rose Manor in Springlands, where sections are currently available. We don't see ourselves in the mass market and are deliberately targeting the mid to top end residential market with everything we are doing. For us it's more about getting the right build on a section and having the overall subdivision looking classy rather than making a sale that we may come to regret. If it takes an extra couple of years to create the development we have dreamed about then we would prefer this rather than rush things and not achieve our desired result. Our newest development "Rose Manor" has commenced and is located off Old Renwick Road in the heart of Springlands. Rose Manor and will occupy almost 20 hectares of land creating almost 190 new residential sections. It will be the largest single development to ever be constructed in the Springlands suburb and will certainly be a development that residents will be proud to call home. Check out our Rose Manor pages which are being updated regularly. ​development of design and construction. 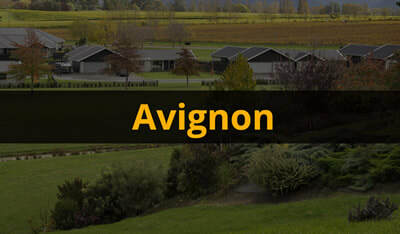 Avignon is a luxury new style of living for Marlborough in a single level development. 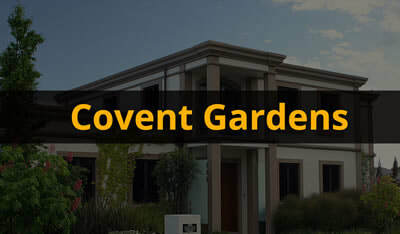 A traditional English theme encompasses Covent Gardens with landscaping. A traditional English theme encompasses Nottinghill with landscaping. We recognise that our projects are long-term projects with design and quality always coming ahead of sales. Having different developments but all in the same target market, we recognise that we are our own biggest competitor between developments. This makes good forward planning essential. Many trips to other parts of New Zealand and around the World have helped with our long-term plan and vision. From our travels, we have discovered that many of the areas which deem to be the best residential parts of New Zealand seem to have one thing in common. They have quite substantial homes built, beautiful landscaping and many of the homes are two storey. It is our belief that a two-storey home has so many more possibilities in design and flare and usually lifts the overall development. Also a two storey home generally requires a much smaller footprint on your section. This gives a lot more area for landscaping and recreation around the home. Generally it also means that you keep a little further away from your boundaries.